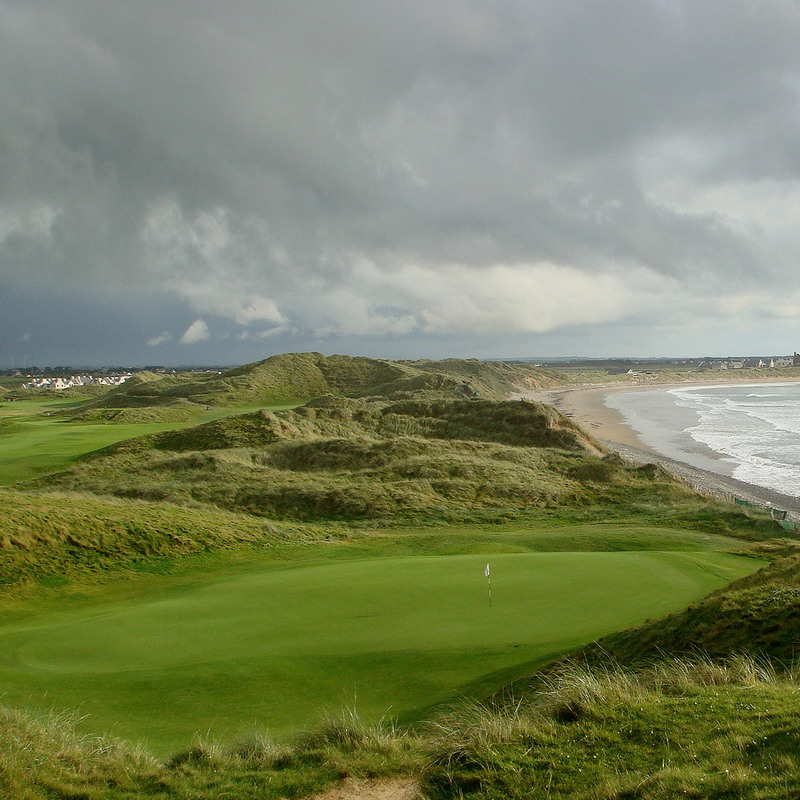 Bonnie Wee Golf organise exclusive luxury golf trips and vacations to the best golf courses in Scotland and Ireland. 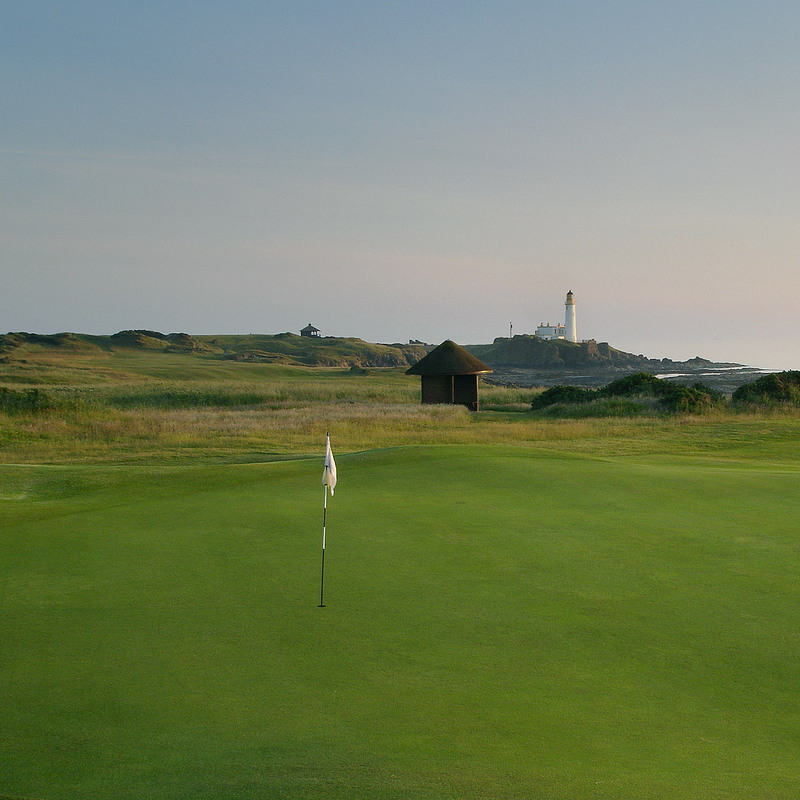 Based in the north east of Scotland, Bonnie Wee Golf creates customised golf itineraries to the best golf courses in Scotland from St Andrew's magnificent Old Course to the splendour of Royal Troon. 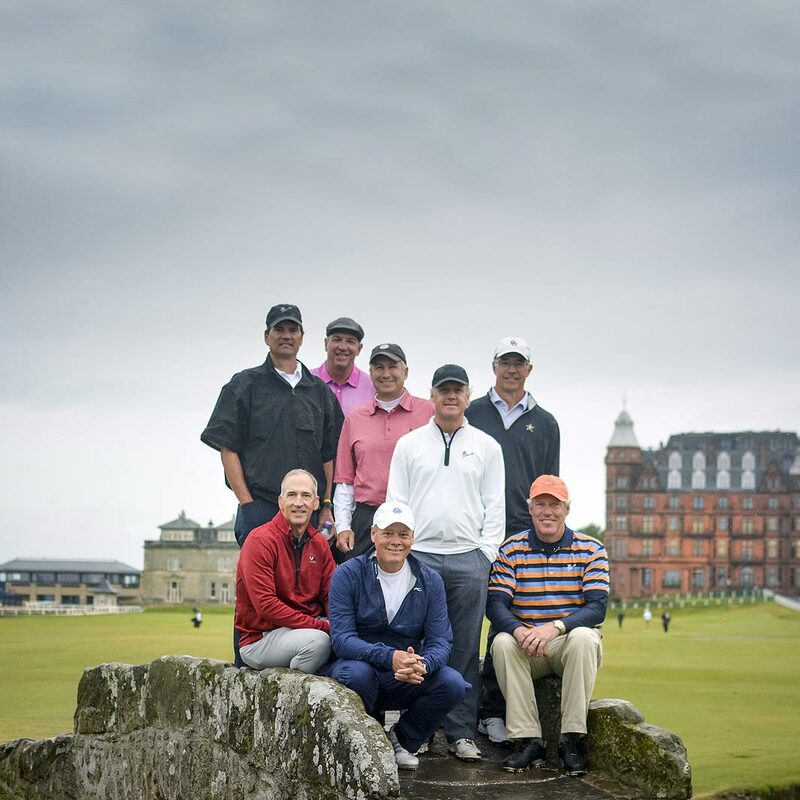 Bonnie Wee Golf will take you on a first class journey around Scotland and Ireland, playing some of the finest golf courses in the land and experiencing the very best in gaelic hospitality. We hope you find the information and photographs of our Scottish and Irish Golf of interest, but should you require additional details, or have any comments or suggestions please don’t hesitate to contact us. We look forward to being of service to you in the near future. The home of golf and the spiritual heartland of the game of golf. A historic and magical land with some of the finest golf courses in the world. Find out what keeps our clients coming back year after year.